Planning for college is one of the most significant projects that a family will undertake. There are many important aspects to consider—and developing a comprehensive plan and strategy is just the first step. Our team of college planning specialists will assist you with student career assessments, college selections, admissions applications, essays, interview preparation, financial aid documents, and scholarship opportunities. For over 15 years, College Aid Professionals of Pennsylvania (CAP of PA) has been helping our clients reduce the stress associated with planning and paying for college. Let our team of knowledgable professionals create an individualized plan for your family—and we will help manage it every step along the way. CAP of PA is a registered 501(c)(3) non-profit organization that provides assistance with the college planning process. We work directly with students and families throughout eastern Pennsylvania and New Jersey. We even help families as far as Indiana to Texas! 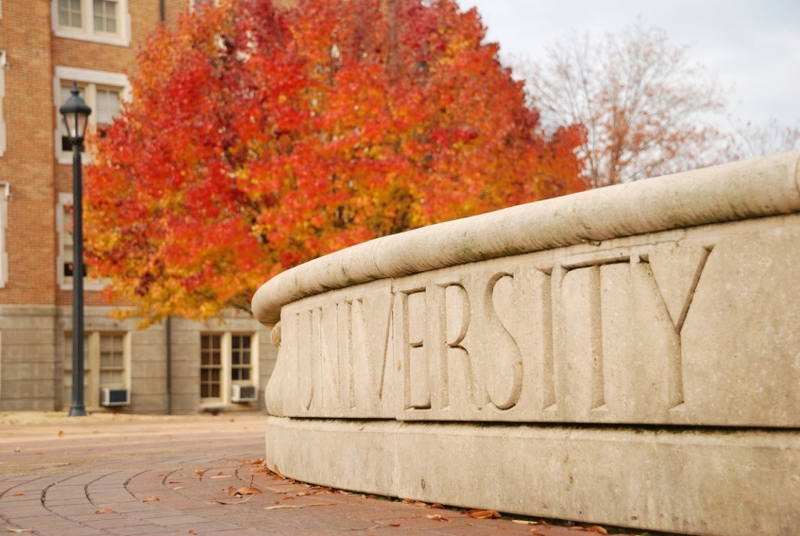 As a team of college planning specialists, CAP of PA takes college planning seriously. It’s not a sideline business, nor something we do as a “hobby”. Helping families with the college planning process is our business—and our passion! It’s never too early to begin the college planning process. Starting the process early will help your child approach his/her high school years with confidence to have an enjoyable and successful high school career. CAP of PA has introduced their new middle school student services to prepare for a successful high school career. If your child is college bound or an existing college student looking to transfer—call us at 610-841-7403 to schedule a personal interview, or complete the contact form on the right. CAP of PA is scheduling meetings for high school juniors, sophomores, freshmen, and middle school students. Due to the individual attention given to each student, we only accept a certain number of students per class per academic year. Don’t delay—contact CAP of PA to start your college planning today!